Harding Steinbrenner Racing A Partnership for the future. A new partnership in open-wheel racing has begun with the launch of Harding Steinbrenner Racing, a combined effort bringing together current IndyCar and Indy Lights competitors, Harding Racing and Steinbrenner Racing. The new team will field one full-time IndyCar Series entry in 2019 with Freedom 100 winner Colton Herta piloting the #88. Partners in the next generation of racing. 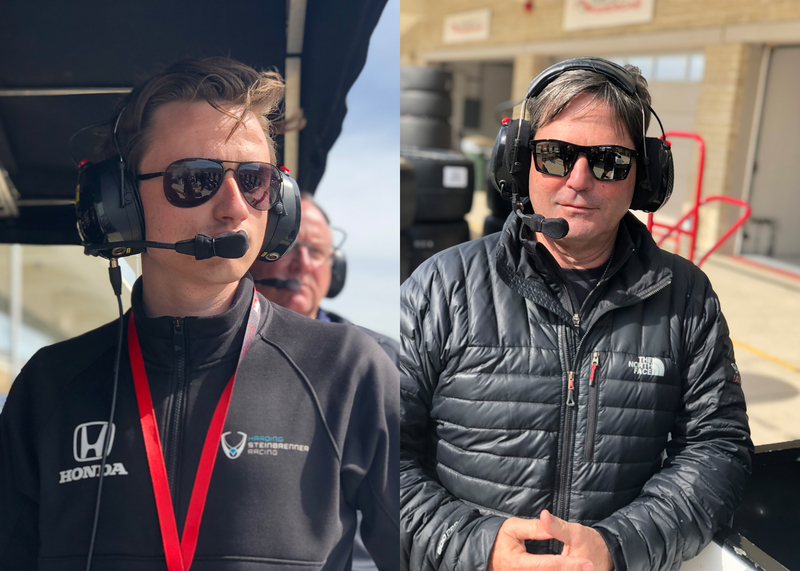 Indianapolis based Harding Steinbrenner Racing is led by Indianapolis businessman Mike Harding and George Michael Steinbrenner IV. Brian Barnhart is team president and two-time Indianapolis 500 winner Al Unser Jr. serves the team as executive consultant. Harding Steinbrenner will compete on a full-time basis in the 2019 IndyCar Series with one pilot, Colton Herta. Who wants racing advice from @ColtonHerta? Who wants racing advice from Colton Herta Racing?